We hope everyone enjoyed their Thanksgiving and our Thanksgiving Sale. Going over all the feedbacks we know that some of you were a little disappointed that certain items were out of stock or became out of stock during the sale. We never plan to have any item go out of stock but often times there are factors beyond our control. You may have noticed that many of those items are now back in stock and to help those that was disappointed, ToyDemon is throwing a Cyber Monday 2.0 Sale on Dec 17th 2018. 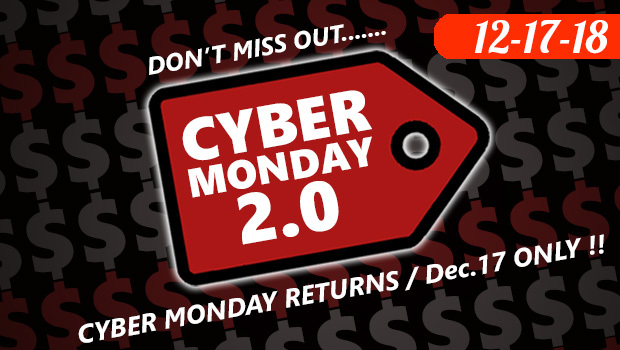 For one day and one day only, we are bringing back the Cyber Monday Sale. 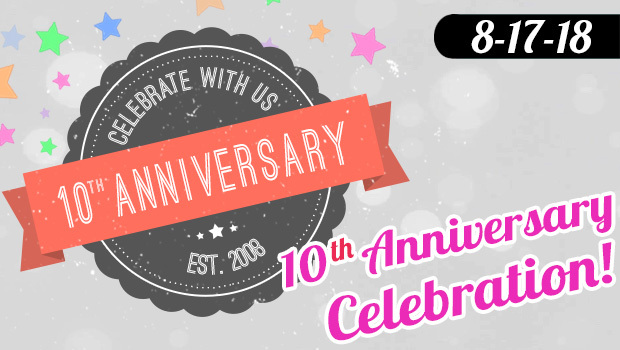 Just like before no coupon code needed for any of the discounts so you can use any of site's coupon to maximize your savings. This is rare chance if you missed the Thanksgiving sale! Sale starts Dec 17th 2018 at 12:00AM Central Time and ends Dec 17th 2018 at 11:59PM Central Time so do not wait. Don't say we didn't warn you. Excludes previous orders, sorry no rainchecks. Thanksgiving is here and we wish everyone a wonderful Thanksgiving Holidays. There is nothing like a great meal and getting stuffed to begin the holiday season. But we all know it's all the big discounts we've been waiting for and there's nothing like ToyDemon's Black Friday Sale. The craziest sale of the year! Many of our customers have waited an entire year for this and it's happening now. 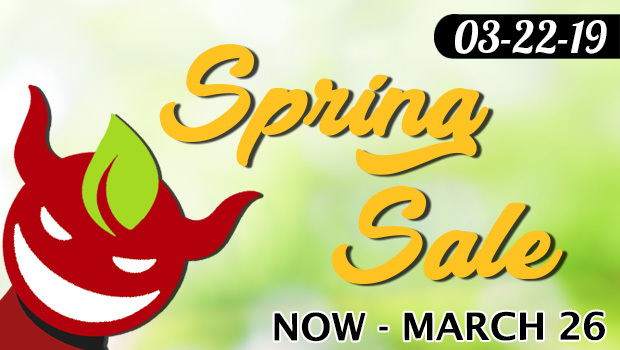 Save up to 50% off site wide with special doorbuster deals on the most popular items! Did we mention no coupon code needed for any of the discounts? This means you can use any of site's coupon to maximize your savings. We are also giving a FREE TENGA Original Vacuum Cup (orig. $9.95) for orders over $50, NO codes needed either! Meaning it'll work on TOP of other coded deal. Limited quantities available, item will be automatically added to qualifying cart, must be logged into an account, limit one per customer, $50 requirement before shipping. 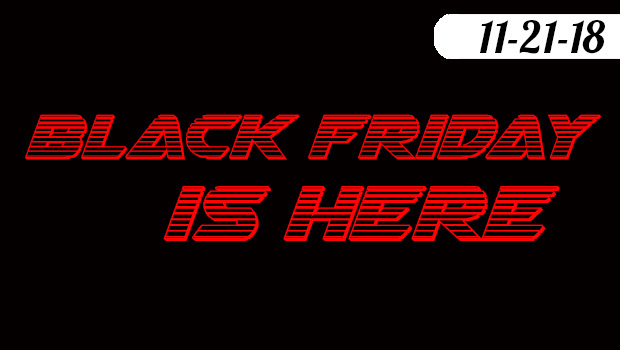 As many of you have been waiting and expecting, Thanksgiving is here and of course ToyDemon's Black Friday is also almost here. We will let you in on a little secret, the Black Friday this year will start a little earlier. 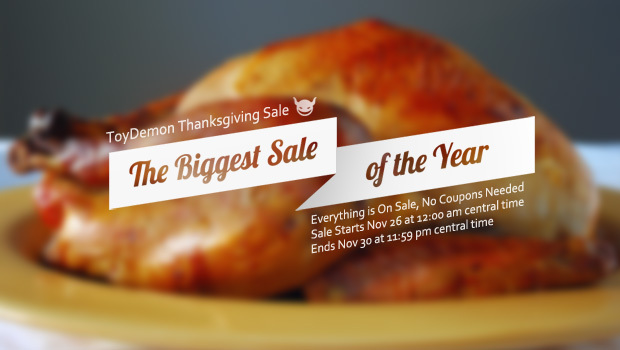 The sale will officially start on Thursday 11/26/2015 12:00am CT and last through Monday 11/30/2015 11:59PM CT. The price has been slashed on basically every item and prices you love from ToyDemon.com. In addition, this year we are doing a Door Buster Flash Deals each day with limited quantity. 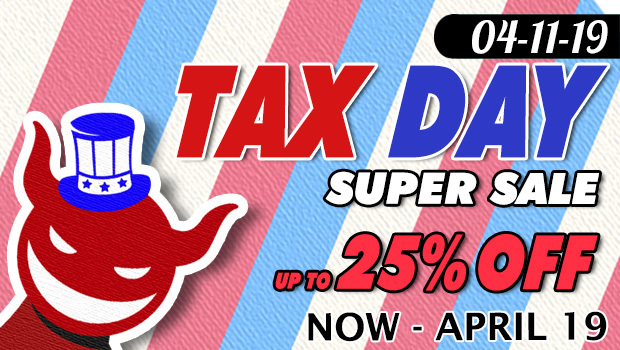 You will see some of the hottest items on ToyDemon at its lowest price ever! Don't just take our word for it and check it out for yourself come Thursday. There's more! Each day you will see different items added to the Door Buster Deals so you definitely have to check back and grab them while they are still available.